The Small-Sized Telescopes (SSTs) will outnumber all the other telescopes with 70 planned to be spread out over several square kilometers in the southern hemisphere array only. This is because very high-energy gamma-ray showers produce a large amount of Cherenkov light over a large area, and the SST’s smaller mirror is sensitive to the highest energy gamma rays (between a few TeV and 300 TeV). The SSTs’ wide coverage and high sensitivity improve CTA’s chances of detecting the highest energy gamma rays. Three different SST implementations are being prototyped and tested: one single-mirror design (SST-1M) and two dual-mirror designs (SST-2M ASTRI and SST-2M GCT). 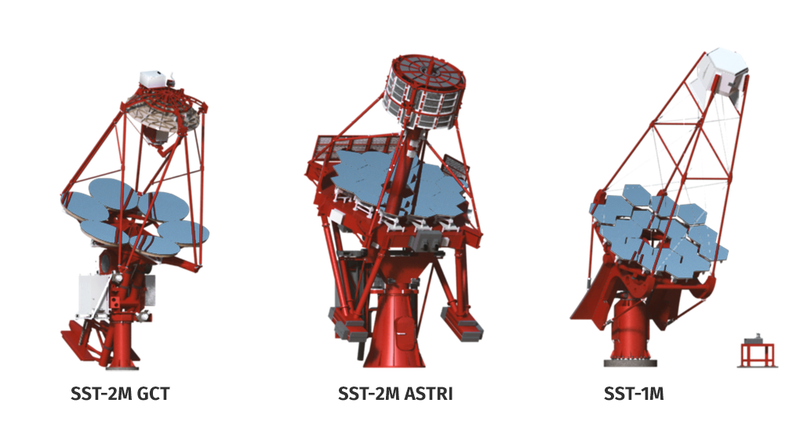 In May 2018, it was decided that a single design for the SST will be developed for the observatory. The project manager will work with each of the teams to harmonise the designs into one. The SSTs prototypes are being built by international collaborations with contributions from institutes and universities in Czech Republic, Ireland, Poland, Switzerland and Ukraine (SST-1M); in Brazil, Italy and South Africa (ASTRI); and in Australia, France, Germany, Japan, the Netherlands and the United Kingdom (GCT). 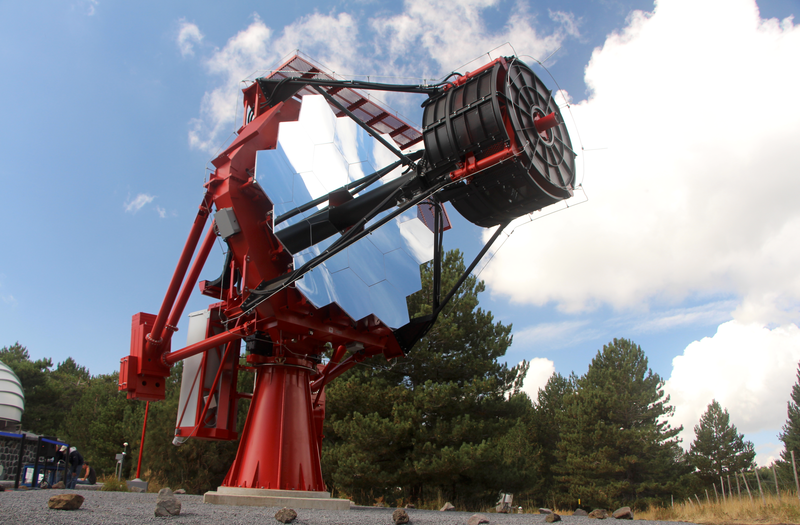 The SST mirror will be about 4 metres in diameter and will have a large field of view of about 8-10 degrees. The dual-mirror designs allow excellent imaging across a wide field of view with a short focal length. The resulting small plate scale allows the use of silicon photomultipliers (SiPMs), assembled in very compact cameras. 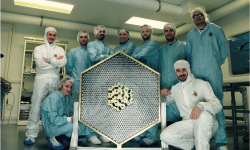 The SST-1M also uses silicon sensors, in the form of individual hexagonal pixels equipped with light concentrators (Winston cones). 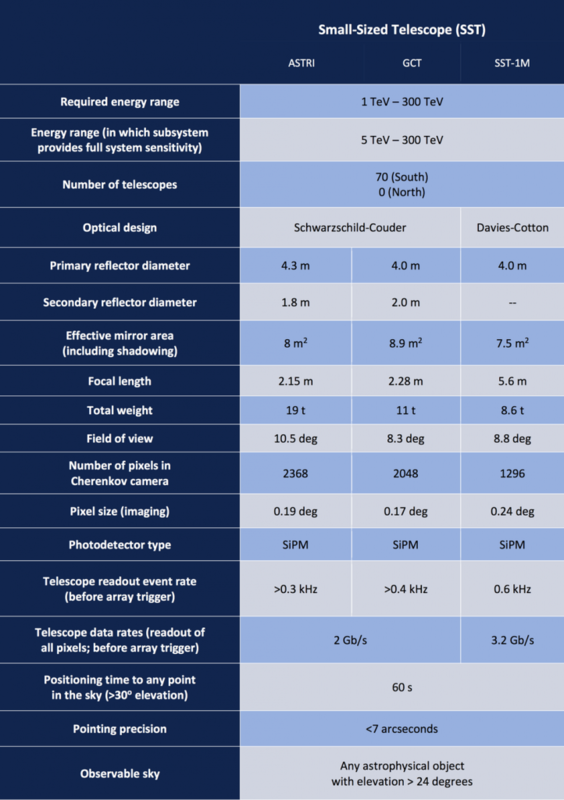 The main specifications of the three telescopes and their cameras are listed in the table below. 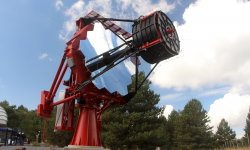 The mount of the Davies-Cotton single mirror telescope is a down-scaled version of the MST mount. 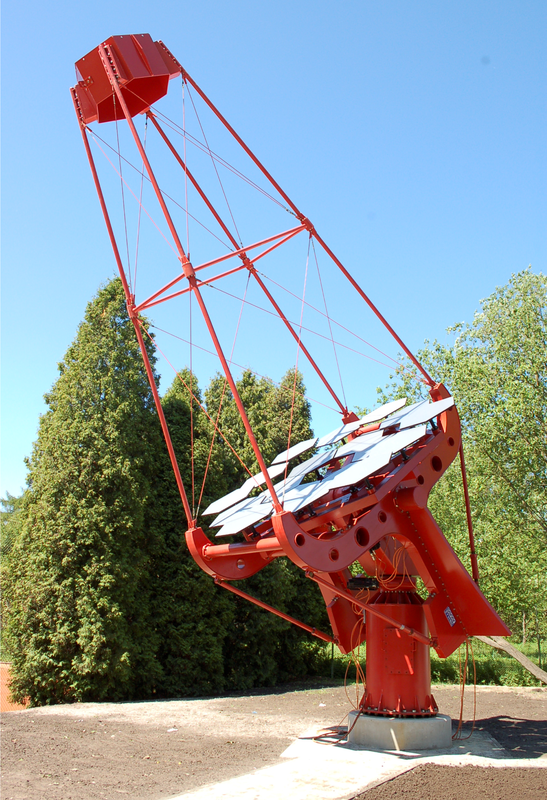 The 4 m diameter, (focal length of 5.6 m) reflector uses hexagonal mirror facets. The SST-1M uses an innovative camera based on silicon photomultipliers (SiPMs). Unlike photomultipliers, SiPMs can operate during high levels of moonlight. The readout of the SiPMs is based on a fully digital and programmable approach, DigiCam [https://arxiv.org/pdf/1508.06082.pdf], which is similar in concept to FlashCam but fits the smaller camera body. 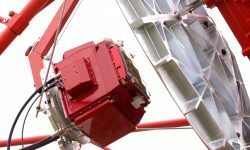 Looking for a simpler explanation of how CTA telescopes work? Download the SST in “simple words” fact sheet. 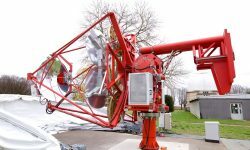 The SST-2M ASTRI design is a dual-mirror Schwarzschild-Couder configuration and uses a novel camera based on SiPMs. 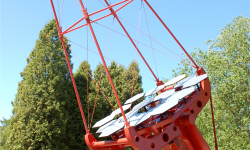 ASTRI uses a very rigid alt-azimuth mount and primary dish. 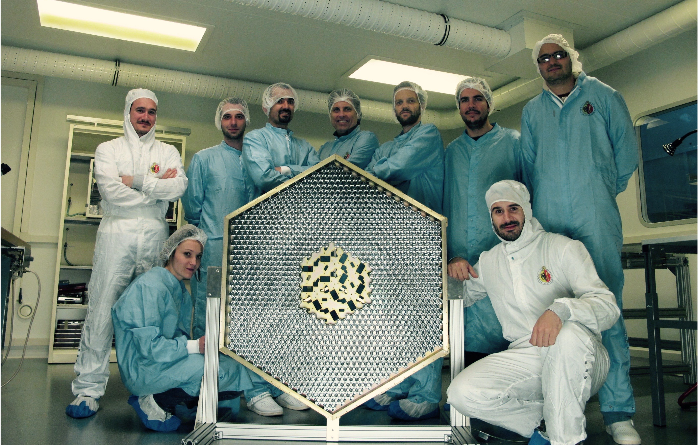 The 4.3 m diameter primary mirror is segmented into hexagonal facets and the 1.8 m secondary mirror is monolithic. The camera uses custom peak-hold application-specific integrated circuits (ASICs) for signal capture. Go to the ASTRI website to learn more. 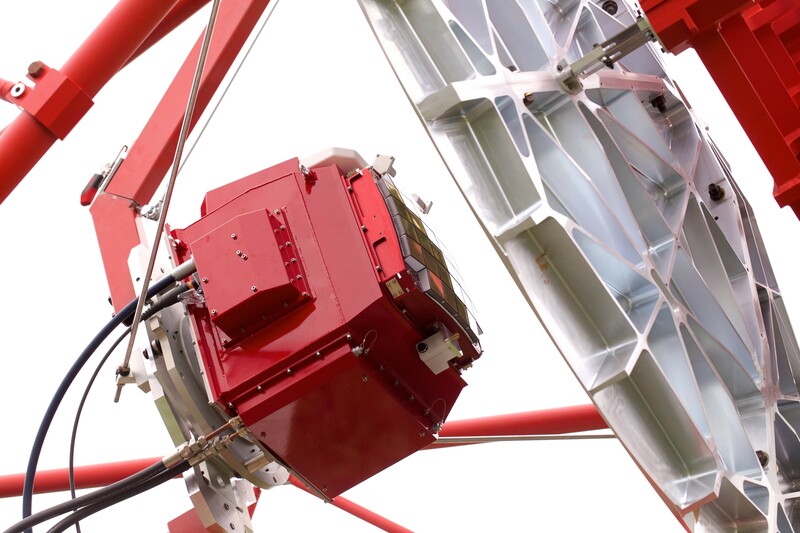 The optics of the SST-2M GCT is very similar to those of the SST-2M ASTRI, but the alt-azimuth mount emphasizes a low-mass design. 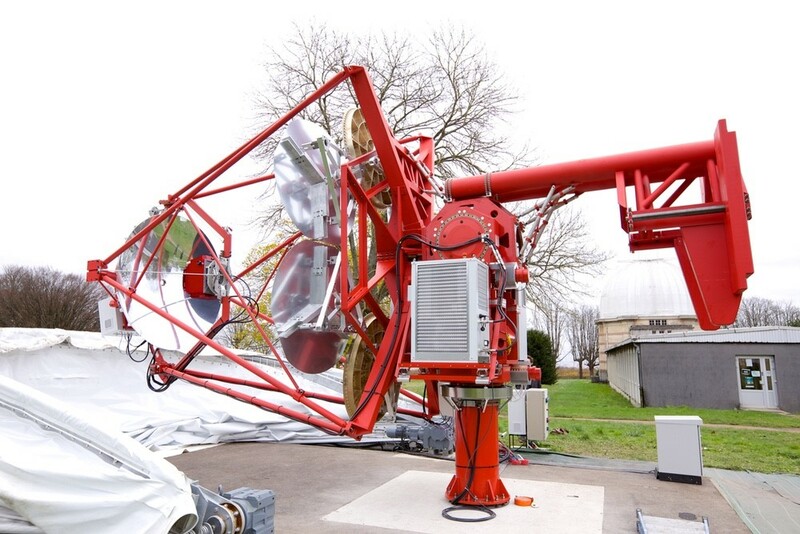 A fold-up shelter protects the telescope when it is not observing. The 4 m diameter primary and the 2 m secondary mirrors are each divided into six petal-shaped segments (current prototype images show circular segments). The camera uses the TARGET analogue pipeline ASIC for signal capture at a 1 GSample/s sampling rate.